Young children aged 0-4 were the most often missed age group in the 2010 Decennial Census, with over two million children omitted. This translates to one in ten children being missed, more than any other age group by far. 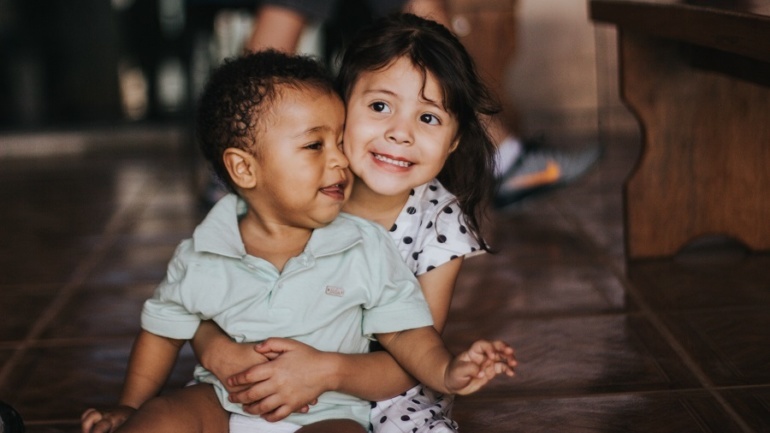 Recently, the organization Zero to Three conducted a survey of families with young children, and it has a lot of pertinent findings that might help improve the Census count of young children in 2020. Below is a list of some of the highlights of their findings. This survey included an oversample of families with low income children, so it targets exactly the groups we need to reach around the Census. While the survey was focused on families’ knowledge of child development issues, many of its findings are relevant to the Census. For the full report, click here. For a previous blog on similar focus groups conducted by NY KIDS COUNT, click here. Nearly all families with young children have smartphones and use them regularly, but only 2/3 have internet access at home. This means the Census Bureau should prioritize formats that are highly mobile friendly, and test the Census questionnaire on a wide variety of mobile devices using various browsers, since there is near universal access to smart phones while only 2/3 of families have other internet access at home. This finding held true with low-income families as well. Medical providers, family members, and friends are all highly trusted sources for child rearing information. So are expert websites (such as ZTT, the CDC, etc.). Government programs such as WIC are not the go-to for parenting information as much as other sources tested in the survey. That is likely because only a fraction of all young child parents use these programs. However, specific demographic groups rely on government programs for information more so than the average among all families, including Latinos (58 percent), lower income parents who have greater access than higher income families (55 percent), those with less education (54 percent), and unmarried respondents (52 percent). Teachers, day care providers, and other caregivers are key information sources; 59 percent of respondents rely on them, and 20 percent do so frequently. It is notable that 23 percent of parents with young children never turn to teachers or caregivers for such information. This is probably because many families either don’t have a child old enough to be in day care or solely rely on family/friends for childcare. 54 percent of African Americans, and 53 percent of Latinos rely on their churches for parenting information, but only 34 percent of Whites do the same. Social media and TV ads are much less trusted than the other resources mentioned above. But they remain trusted by about half of the families surveyed. Brands don’t affect trust (so Sesame Street may not be that helpful) and celebrity affiliation is detrimental to trustworthiness. 41 percent of parents said they had gone online to connect with others with similar parenting concerns. Another 37 percent signed up for email alerts and updates on parenting topics, and 18 percent signed up for text alerts with parenting information. Latinos were more likely than other parents to go online for information. 65 percent said experiences and stories from parents would make them more trusting of the information. This is especially noteworthy because – unlike scientific information – trust in experiences and stories holds up across income lines. This may mean that it’s important to include experiences and stories from other parents in crafting outreach materials for parents. There was a high degree of commonality among parents and caregivers in their responses to most substantive items in the survey. Despite rigorous efforts to ensure that the sample was able to explore variation across key demographic markers, there were not a lot of areas where responses varied tremendously across these factors. 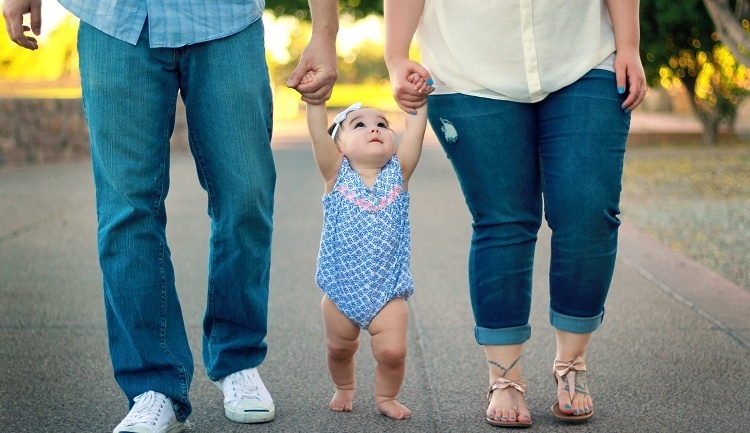 Families do not differ substantially in their approach to parenting and early childhood information based on their income level, rather, the educational attainment of parents tended to be a greater source of variation among families with small children. 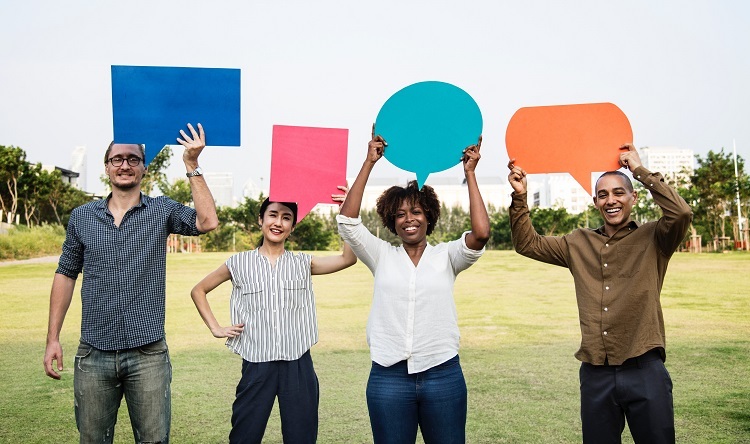 As we work to count all young children in 2020, this survey gives us some important information about which groups and news sources should be included in Census outreach efforts.